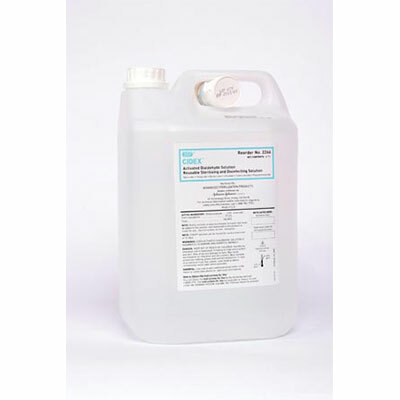 J&J ASP Cidex Activated Dialdehyde Solution 2266 is a 2.4% glutaraldehyde that achieves high level disinfection in 45 minutes at 25°C. No surfactant, 14 day reuse life. Noncorrosive CIDEX Activated Dialdehyde Solution offers excellent material compatibility which can significantly reduce instrument damage and repair costs. 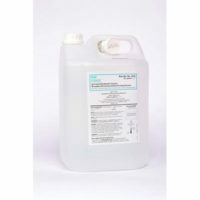 CIDEX Activated Dialdehyde Solution works quickly to disinfect metal and plastic devices as well as elastomers. Broad-spectrum antimicrobial activity destroys all vegetative forms of bacteria as well as 6 log reduction of Mycobacterium tuberculosis. Effective in the presence of 5% organic soil. The CIDEX Solutions brand introduced the first high-level disinfection product specifically designed for instruments, such as flexible scopes with delicate materials and lenses. In the last 50 years, the CIDEX Solutions brand has established itself as the trailblazer for high-level disinfection and the gold standard for the category. 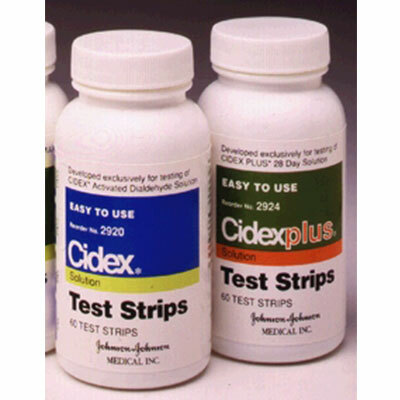 CIDEX Activated Glutaraldehyde Solution provides a wide spectrum efficacy against bacteria, mycobacteria, viruses and fungi. The solution can also achieve some sporicidal activity with longer exposure time. Cidex NEW BOTTLE SIZE! ASP is thinking green! The new CIDEX® Activated Dialdehyde Solution bottle uses less plastic, almost 20% more solution per bottle—and that means less waste, which is better for the environment. Plus, the IFU is available online at www.e-ifu.com, which means less paper and more trees! Product code 2266 now replaces product code 2250.